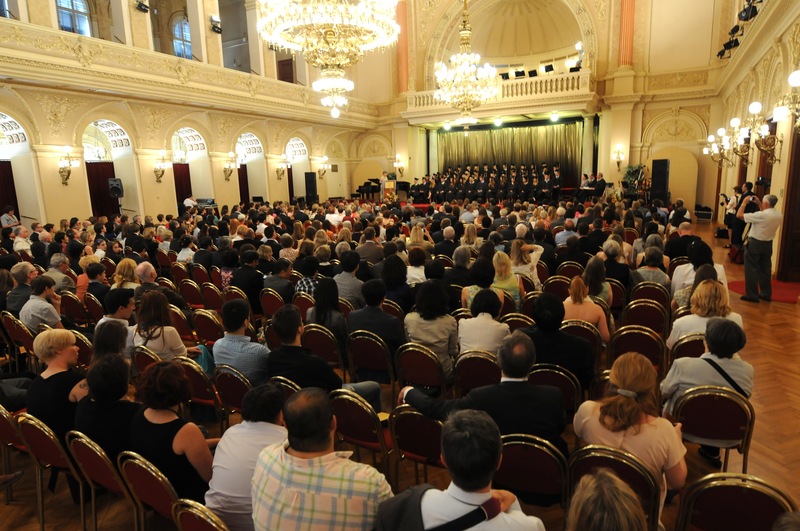 This weekend, the International School of Prague once again held its graduation ceremony at the majestic Palac Žofín, an ornate neorenaissance palace situated on an island on the Vltava river. Below is an excerpt of my speech to ISP graduates and their families, friends and faculty focused on the poem “The Road Not Taken” by Robert Frost. In a few minutes you will hear faculty and students sing the words of the renowned poet, Robert Frost in a setting of the poem, The Road not Taken. This has long been a tradition at ISP. But Frost’s message is more complex than guiding us to choose the right path in life. After all, the poem makes clear that each road was “just as fair” and that they were worn “really about the same.” It seems that Frost is really talking about approaching a symbolic divide in the road, where the choice of which road to take is not apparent. Isn’t this is a more realistic reflection of the choices we actually have to make in life? Life is complicated and rarely presents simple choices. There is often no outward sign telling us which direction to take. But nevertheless, choose we must! So what does guide us in our choices? I believe that it is our inner compass, our wisdom and values that we can rely upon. Hopefully you, our graduates, have developed some of the attributes we as a school consider to be fundamental. Values such as Compassion, Integrity and Respect, or having the capability to think with a critical and creative mind, these will guide you no matter which road you choose to take. 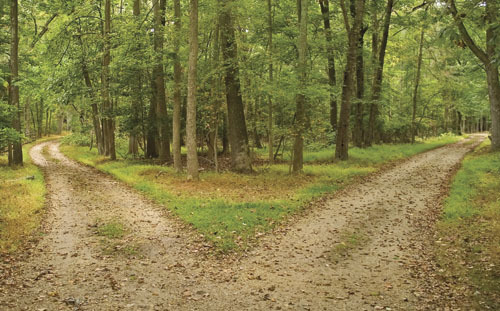 The true significance of this poem is that our choices in life are more about how we navigate our chosen path, not actually which path we choose to take. Because whichever road you choose, there will be other twists and turns along the way, which will require you to make new choices. The real question is, how will you carry yourself as you travel through life, what inner beliefs and values will you have to rely on?